As our lives and schedules become busier than ever, it’s no surprise that there is a growing market for energy drinks and snacks that provide a short-term pick-me-up to get you through a particularly long morning or late night. Unfortunately, lots of these off-the-shelf drinks and food products can contain high amounts of sugars and fats, giving you a short-term energy boost but potentially negatively impacting your health. Rather than relying on unhealthy products, plenty of energy-boosting products and supplements are available which offer a healthier alternative. 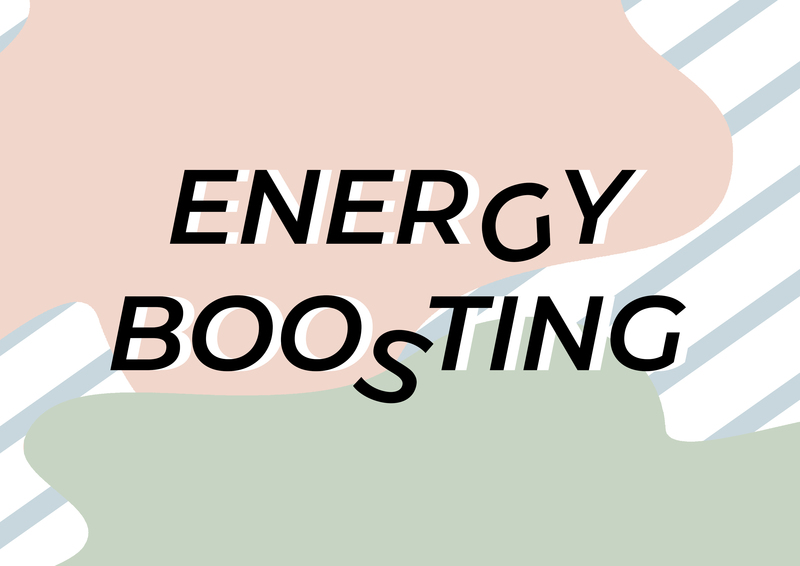 Kossie has put together a list of fantastic energy-boosting products to try and put the kick back into a long or tiring day. Give yourself a boost when you are running on empty or want a kickstart to your exercise routine with Power Up Energy Boosting Powder. Simply add to your favourite pre-exercise base drink such as nut milk, water or electrolytes and enjoy the benefits of Guarana Seed Powder, Organic Maca and Goji Berry Powder. The supplement has been specifically formulated to offer the same amount of caffeine as an espresso but without the jitters and coffee-come-down that is often experienced with strong coffee drinks. 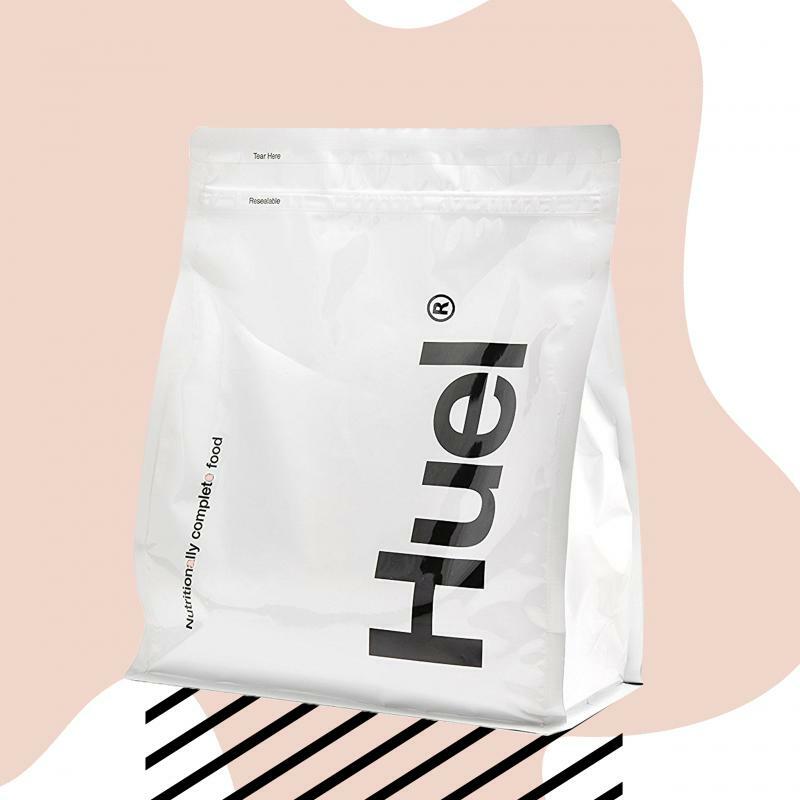 A popular meal replacement supplement powder, Huel fuels are available across a range of different products including a vast flavour range of Huel powders, energy snack bars, ready-to-consume drinks and granola. Huel powders are a fast-acting, high-calorie alternative to meals and each 500-calorie drink contains 37g of protein and 26 essential vitamins and minerals. Huel is a healthy option for meal replacement, with low sugar and low salt content and designed to slowly release energy throughout the day. A unique blend of CBD full plant extract, full spectrum CBD and Curcuma longa (95% curcumin) in an easy-to-use spray bottle that can be misted directly onto your tongue or added to drinks. 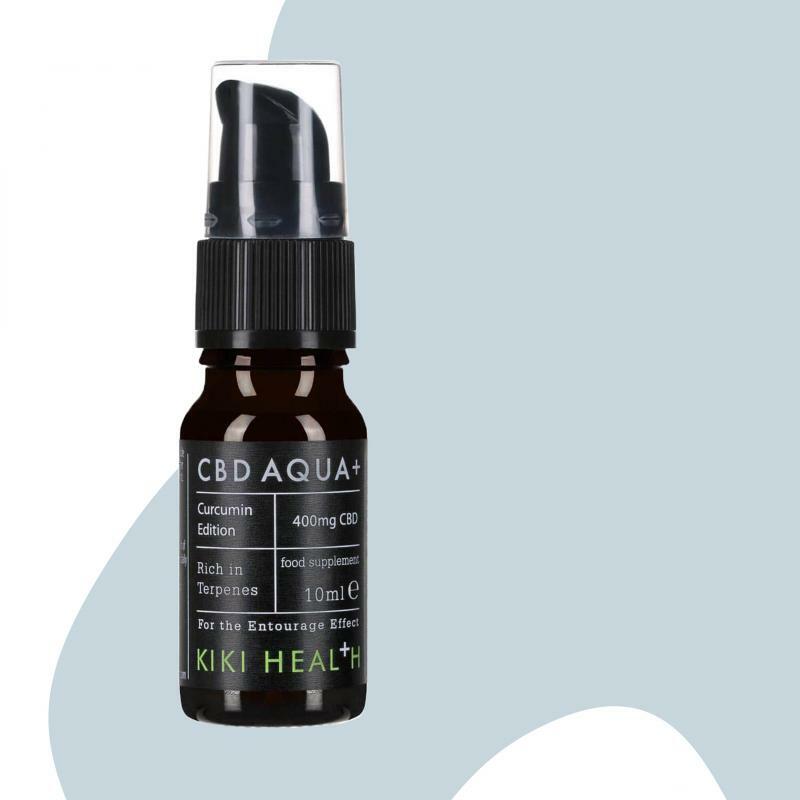 The formula for CBD Aqua+ was chosen as a drinkable alternative to CBD oil and carefully blended to ensure an enhanced effectiveness. CBD oils are generally taken for pain relief but can be used to reduce anxiety and ease stress levels. A daily supplement taken to help reduce stress levels and provide a boost in the nutrients that support healthy function of the adrenal glands. 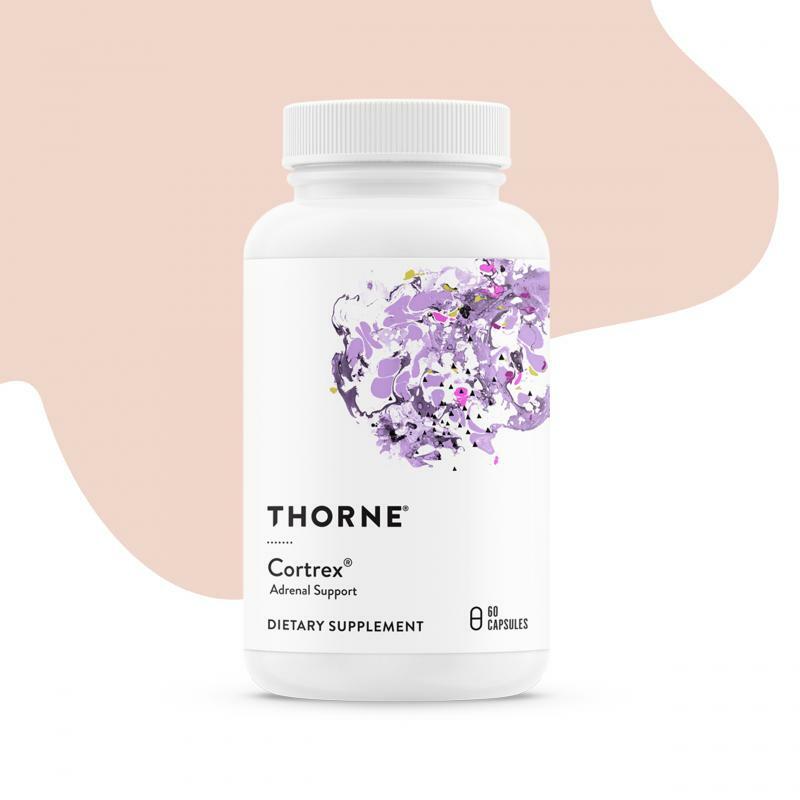 Cortrex Dietary Supplement is a once-a-day supplement containing licorice root for Glycyrrhiza glabra, ascorbic acid for vitamin C and a combination of other vital vitamins and minerals that help to normalise cortisol levels and strengthen adrenal glands. This plant-based supplement is designed to boost energy levels and assist in providing nutrition when looking to lose weight healthily. 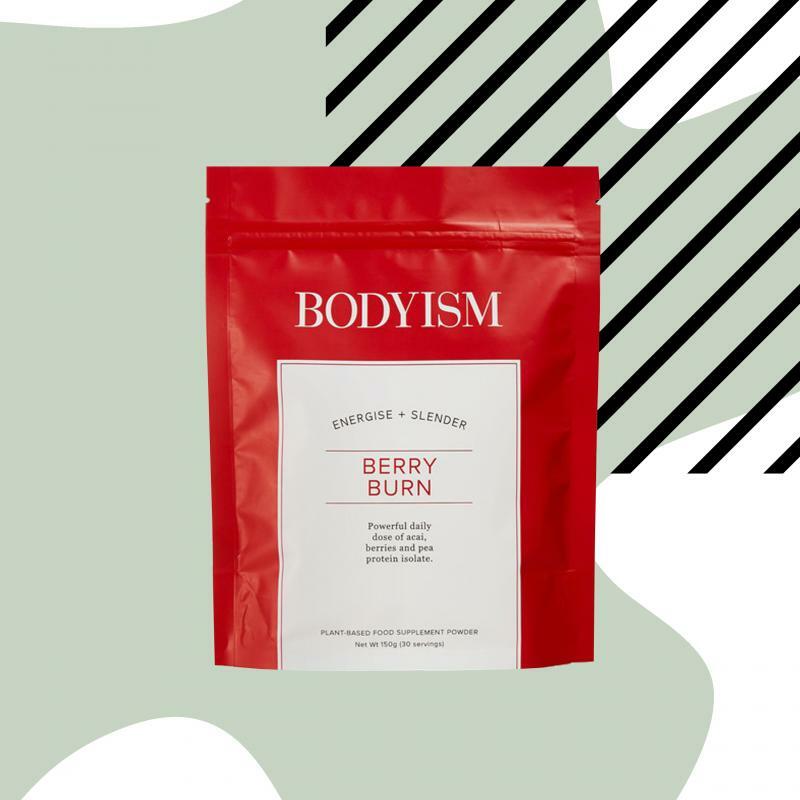 Bodyism Berry Burn Supplement is a strawberry-flavoured powder added to milk, water or your other preferred recipes and contains a mixture of pea protein, mixed berries and apple and uses stevia as a natural sweetener. Brain Dust is a herbal supplement powder that can be mixed in with all manner of snacks and drinks, from tea and coffee to pancakes and chocolate. 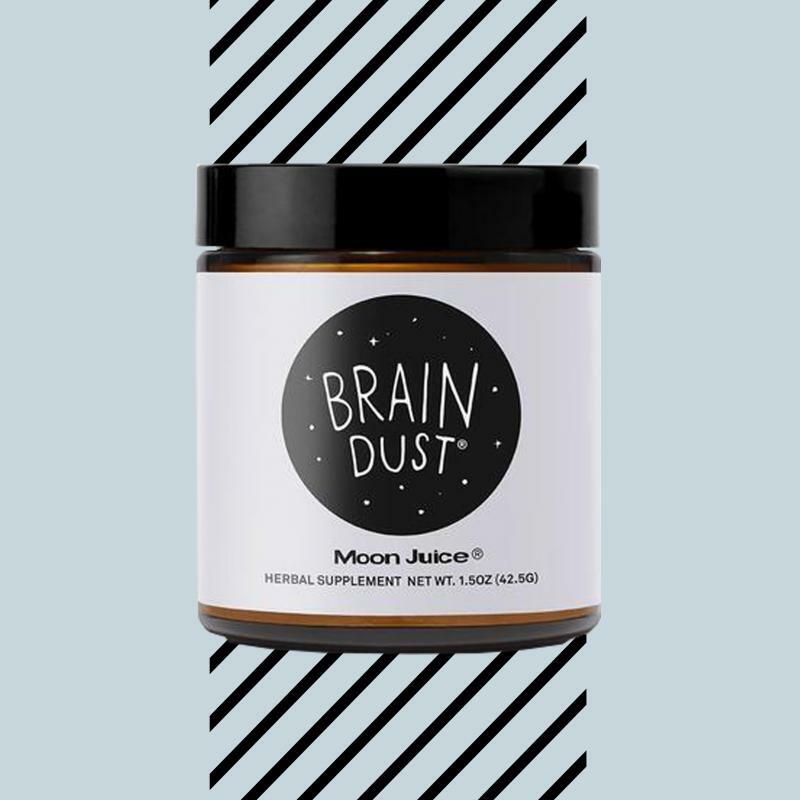 Brain Dust is a specially formulated blend of super-mushrooms and super-herbs that have been chosen to provide mental clarity, promote a positive mood, alleviate stress and put you back on track to feeling fantastic. 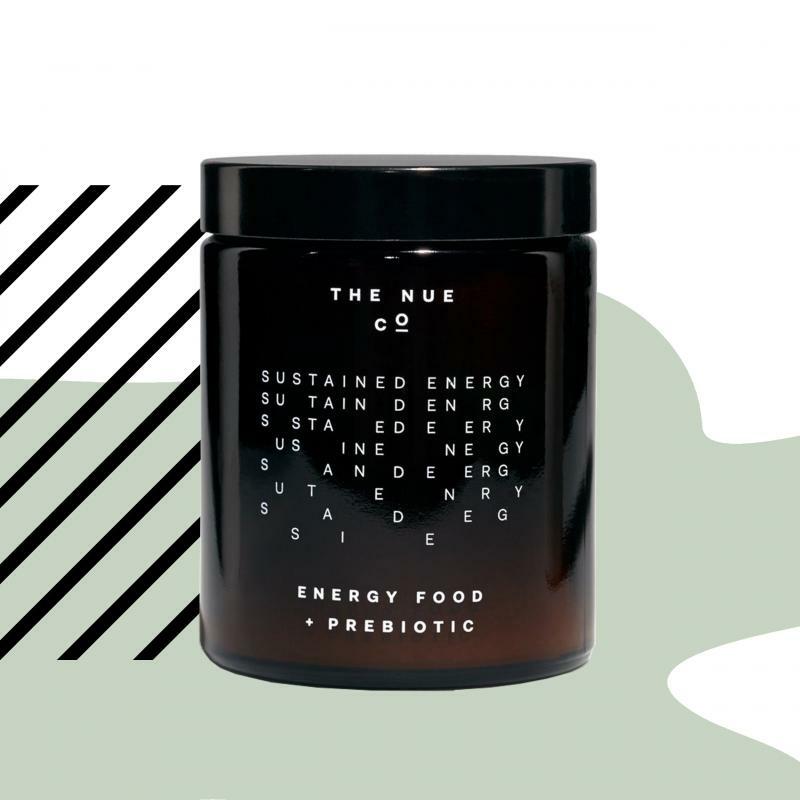 The next time you feel your energy levels starting to flag, reach for these top-reviewed energy boosting supplements and put the spring back into your step without worrying about nasty sugar crashes or disturbed sleep patterns.